The Eclipse is designed to provide a lifetime unrivalled service, bringing together one of the most advanced operating mechanisms available on the market today – the award winning magnetic actuator technology – with vacuum interruption and the simplicity of air insulation in a compact, fixed pattern design. 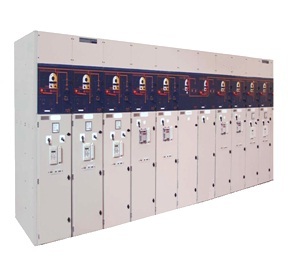 Appreciated throughout the distribution network and across every business sector, the Eclipse currently holds a dominant market position for 11kV indoor switchgear. 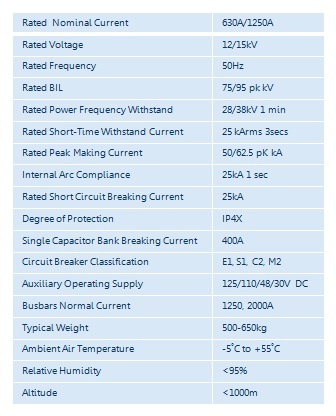 The Eclipse is also now available as a pre-engineered solution in ratings up to 25kA, 2000A. Alternatively, it can be fully engineered to meet exact customers needs. Superior, proven Fit & Forget technology with minimal maintenance. The fixed pattern design has the simplicity of air insulation and, with the low parts count (the total parts count has been reduced by a factor of x20 and the number of moving parts by a factor of x50), is more compact (500mm wide) than equivalent rated GIS equipment. 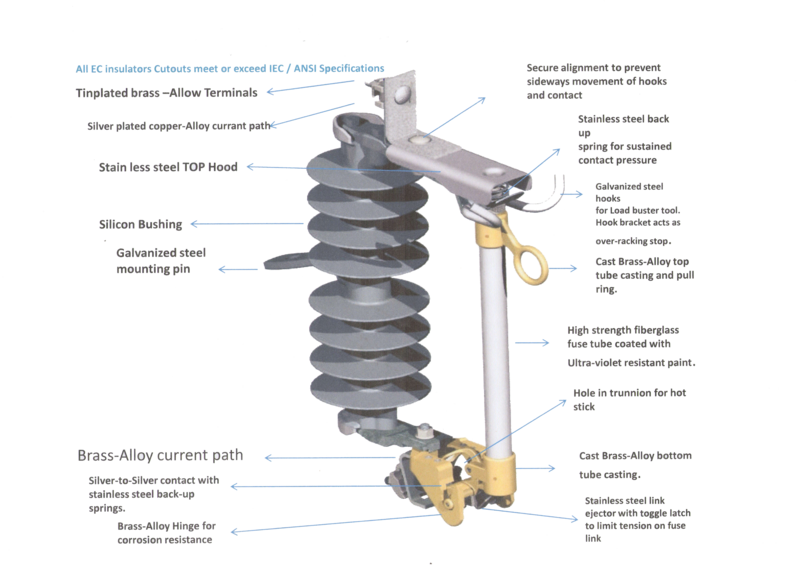 Drop out fuse cutouts and load switchingfuse cutouts areforoutdoorusedhighvoltagedevice.To be connectedwith incoming feederof distributing transformerof distributionlinesit mainlyprotect transformeror linesfromshortcircuitandoverload, and on/offloadingcurrent. Dropout fuse cutout is composedof insulatorsupports andfuse tube, staticcontactsis fixedon twosides of-insulatorsupportand moving contactis installedon twoendsof fusetube. Fuse tubeis composedof inside arc-extinguishing tube, outerphenoliccompoundpapertubeor epoxy glass tube. Load Switch fusecutoutprovidesenforced elasticauxiliarycontactsand arc-extinguishing enclosurefor switchingon/off loading current.